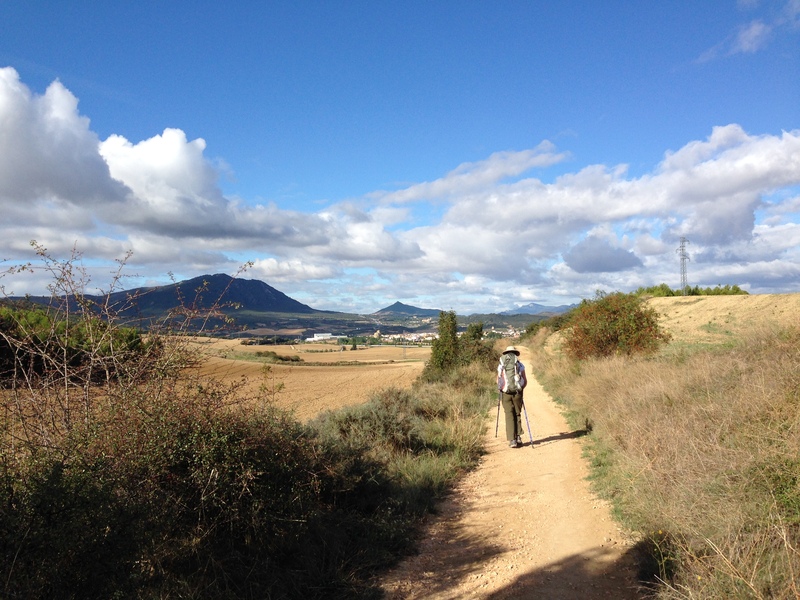 On the Camino between Lorca and Estella, Spain. I first heard about the Camino de Santiago in 1999. A walk across the Spanish countryside, on a pilgrimage trail carved by millions of footsteps over the last thousand years intrigued me, but it wasn’t the right time. So I filed the idea away until 2012, when I was at a crossroads in my spiritual life. I embarked on my first camino, and have since walked it twice more. Perhaps you, too, have been dreaming of walking this ancient path. If 2016 is the year to make your dream a reality, here are a few things to solidify before booking your flight. I did this last year, and had such a good time doing it, I thought I’d do it again. So voila: the best moment of 2015 (in no particular order). With apologies for everything I forgot. It was an eventful year! The many moments I spent speaking Spanish to my masseuse/nail tech in Nicaragua–a mere two days after I started learning the language. 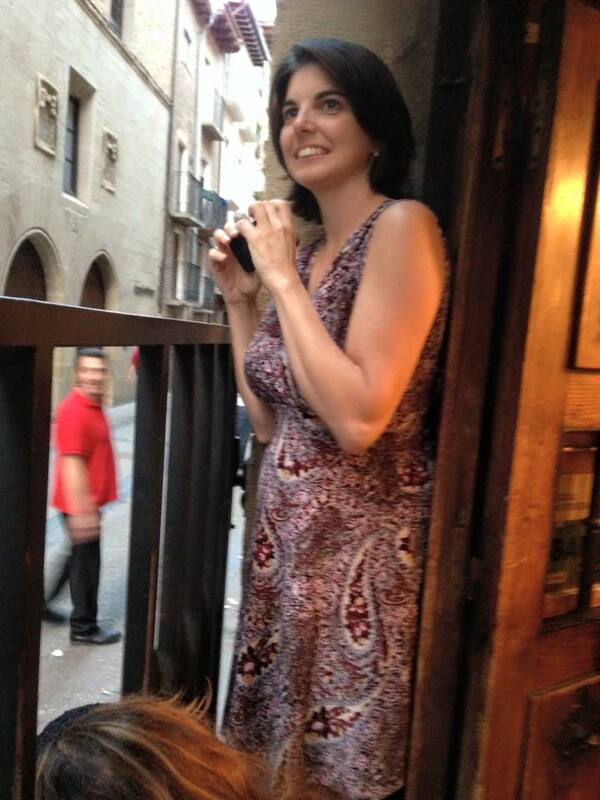 Every moment I spent speaking Spanish in Spain–on my first Camino I promised myself the next time I walk the Camino, I’m going to know Spanish so I can talk to the locals. Mission accomplished. 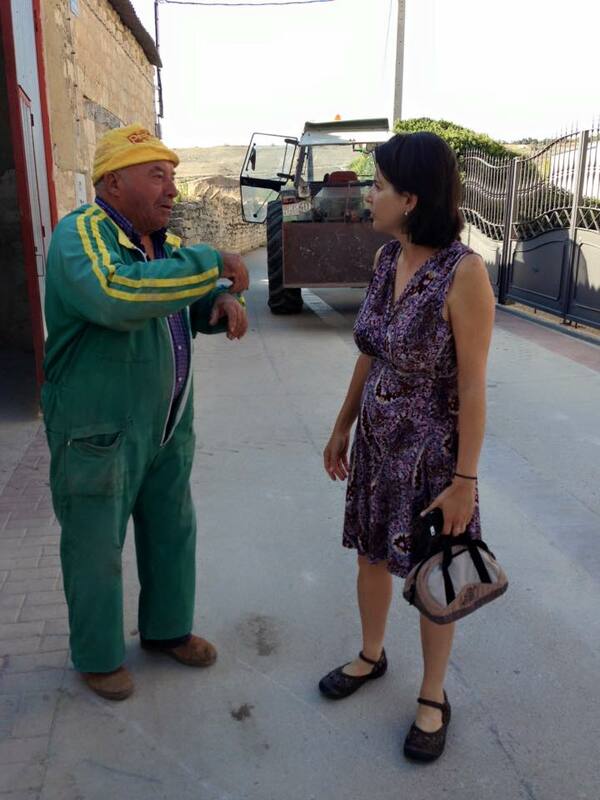 I waved, he stopped the tractor, got out, and (from what I could gather with my limited Spanish) invited me to come back later for a glass of wine. I declined. Thanks to my French teachers (Ms. Calenti and Mrs. Gold) I didn’t just watch this guy go by. I got his story. He and his donkey (Le Roi–“The King”) left their home in France on June 29. They got to Santiago and then TURNED AROUND and were headed home when Lois and I met them on Sept 6, 2015. 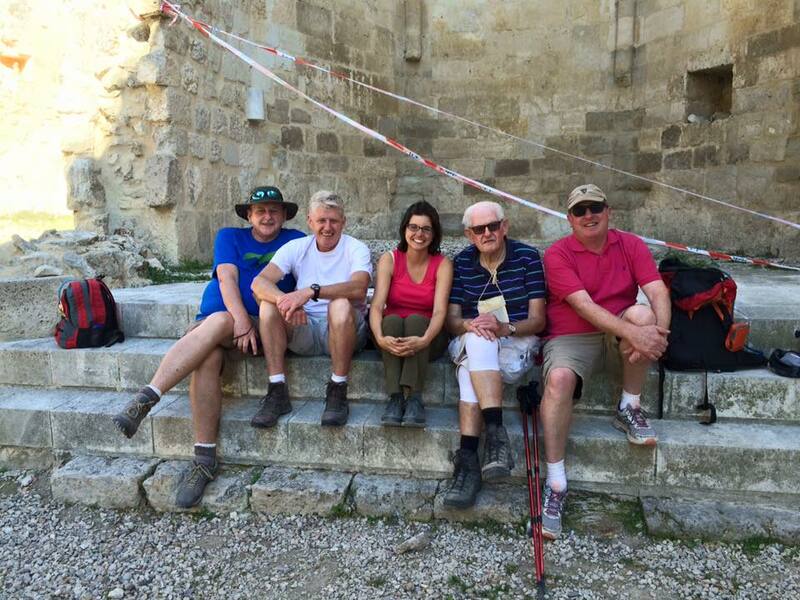 Every moment a fellow Camino pilgrim shared their story with me. The moment I saw Lois’ face when we got to Muxia–having walked over 500 miles together over the previous 47 days. 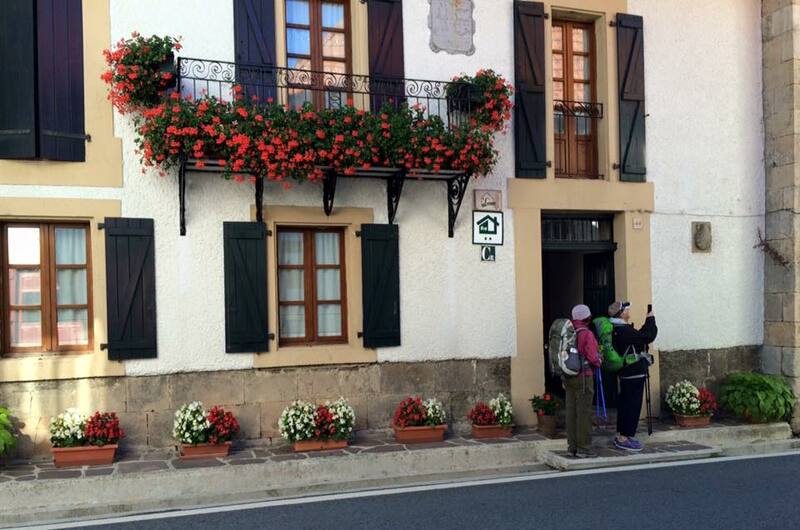 Every moment Lois’ daughter, other family, and friends thanked me for accompanying her on her Camino. Every moment Lois thanked me for accompanying her on the Camino. Sometimes she thanked me with words, sometimes by paying for things, sometimes simply with a smile. Every moment Lois and I strolled into a town and found our new friends Lisa and Michael seated at a table, drinks in one hand, cigarettes in the other, and big welcomes for us. Every moment spent on a ride in Disneyland with Michael. I can’t remember the last time I went on roller coasters. I’ll need more of that in 2016. 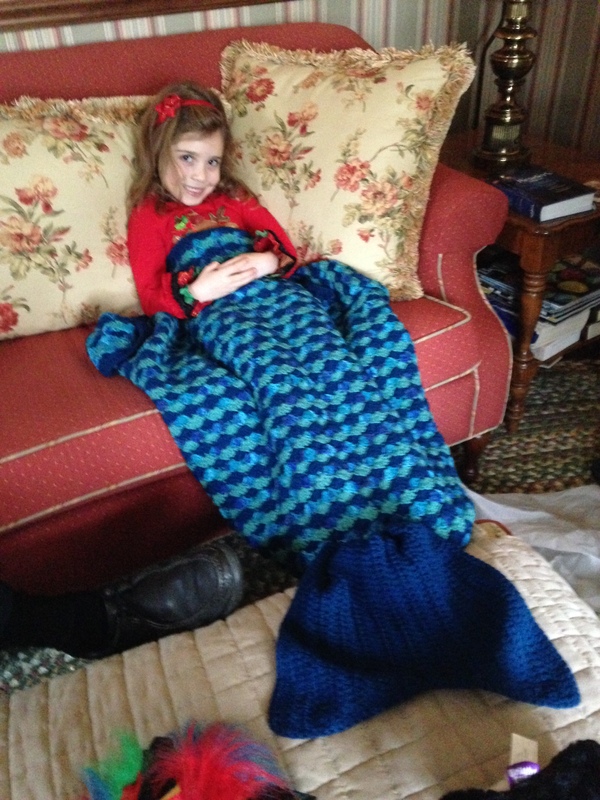 The moment I finished the last stitch on the mermaid blankets for my nieces–three days before Christmas. I’ve never finished that early. 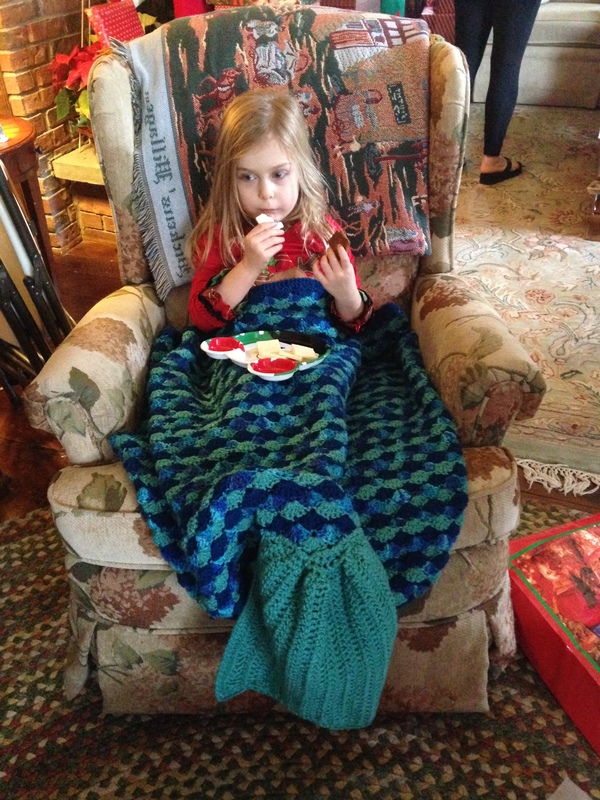 The moment my nieces opened their aforementioned Christmas gifts. Every moment spent watching Michael play his trumpet at open mic nights at Witherbee’s in Schroon Lake. Every moment I learned one of my students did well on a test or final exam. The moments Michael spent telling me about the houses he was scoping out for us in Asheville (while I was in Spain). Every moment I saw someone comment on a Camino picture I posted on Facebook. The moment I read Lois’ e-mail that said she was taking me up on my offer to accompany her on a Camino. And that, as a thank you, she’d gift me $1000. And not only that– that she preferred sheets and towels to sleeping bags and microtowels, so anytime we could get a private room (as opposed to a hostel), she’d pay for it. 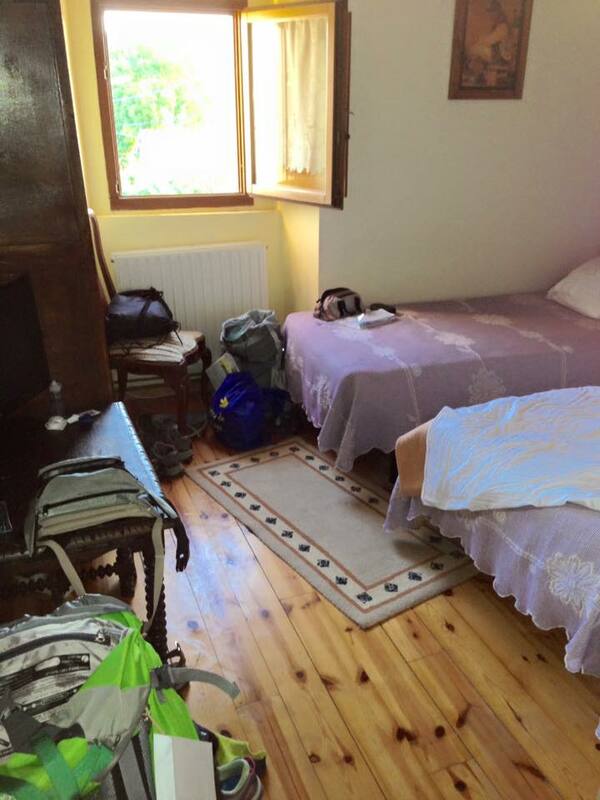 I rarely saw a bunk bed on this Camino–VERY different from my first, when I slept on a top bunk almost every night. Every moment Lois pulled out her credit card to pay for aforementioned rooms. It was like she was saying, “Thank you,” all over again, and a great reminder to me to accept the generosity of others. Every moment Lois and I opened the door to our private room, unsure if this one would be worse or better than the last. Every moment I slid my tiny daypack onto my shoulders. 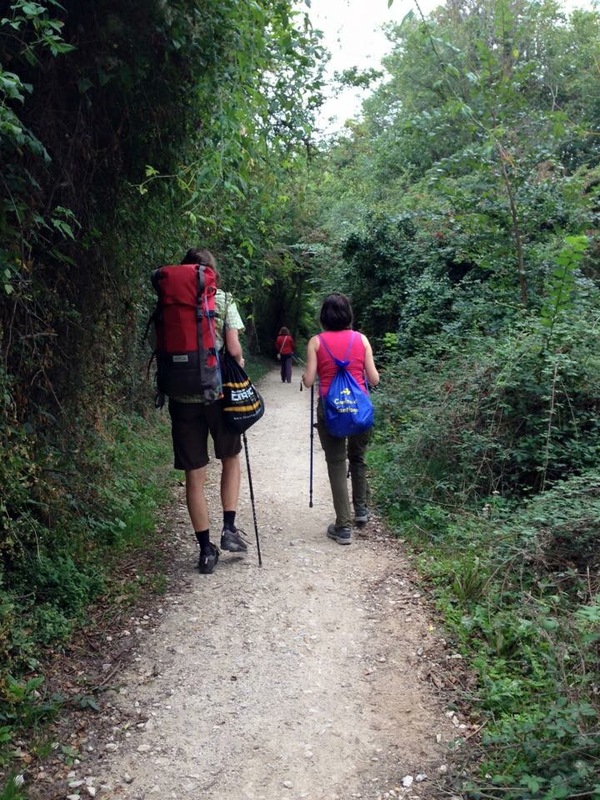 Everyone should walk the Camino at least one day without their pack. Just for the joy. 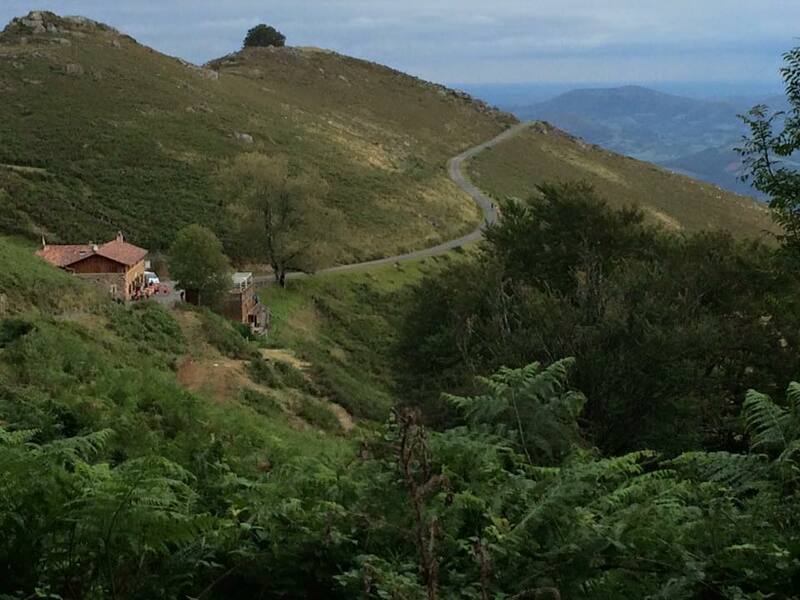 Because who wouldn’t want to walk across the Pyrenees? 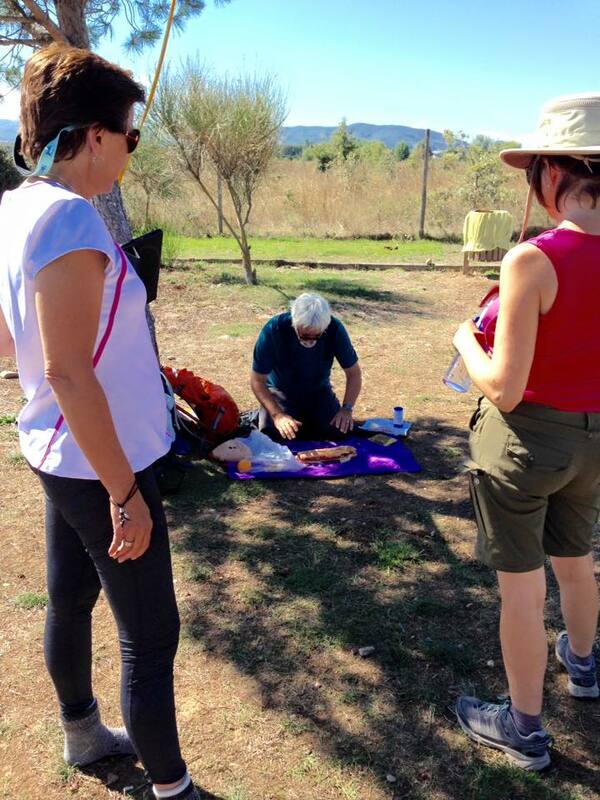 The moment not one, but two other women told me they’d also read my blog posts in preparation for their Camino. The moment I got my first taste of real Irish butter. OMG. Butter will never be the same. I will never be the same. Every moment I bit into yet another delicious piece of Spanish bread. What I wouldn’t give for an American bakery that could produce bread like the Europeans. 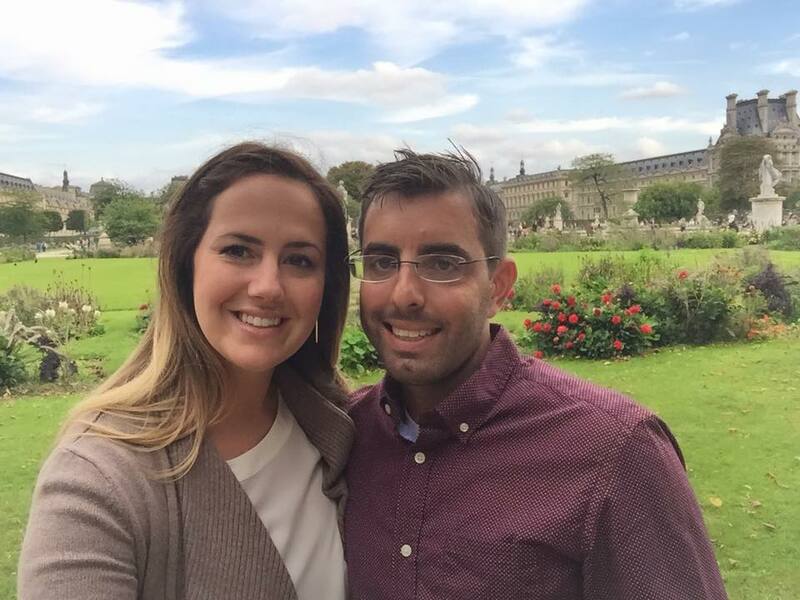 The moment I walked into the home Michael found for us–it was perfect. 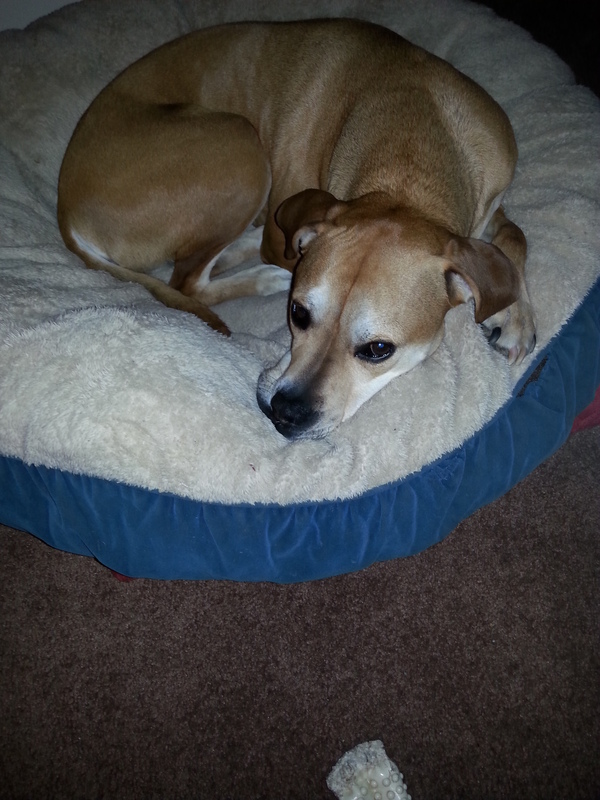 And I didn’t have to do a stitch of searching, calling, setting up appointments, or walk-throughs. He’s cute–but strong enough to pull me over. Every moment I stopped in to Mary Jane’s and saw my youngest sister Meg there–in her element: A busy but proud new business owner. Every moment spent making brownies for Meg’s new business. Every moment the former owners of Mary Jane’s said how impressed they were with how everyone in the family showed up to help Meg. Yeah. We Gallo’s are good like that. These are my first cousins. And some of their kids. 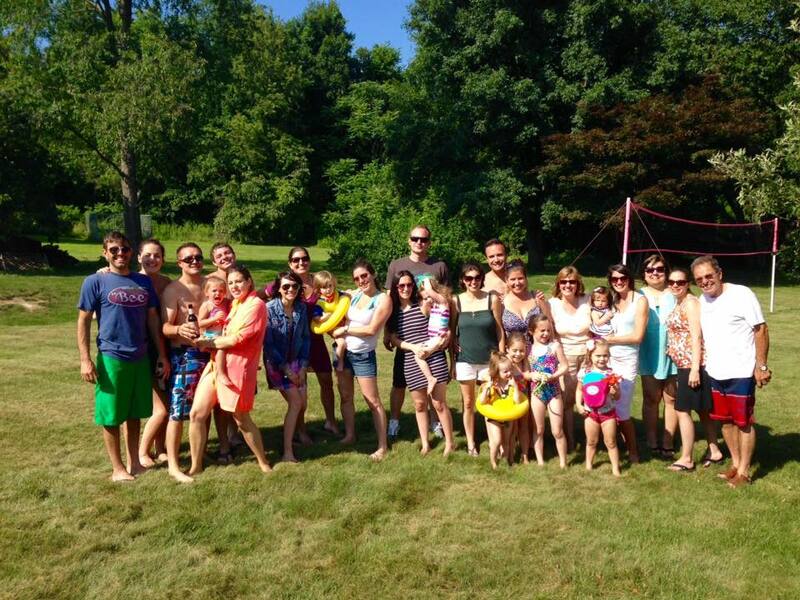 And some of my aunts and uncles. And my siblings and nieces. 95% of these people live within 15 miles of each other. If you’re in Dutchess County and need a Gallo, there’s probably one in shouting distance. The moment I learned I was accepted to a week-long all-expense-paid writing workshop. Every moment spent on our writing retreat in Franklin. Writing. Drinking good wine and eating good food with wonderful friends. All while being completely snowed in. The moment the guy showed up to drive me up the mountain to the writing retreat (which was preceded by moments spent crying wondering how I would climb up the snow-covered mile-long driveway with all my stuff, as it was clear my VW Bug wasn’t going to get me up there.). The moment I met two Irishmen on the road outside the ruins at San Anton. When they told me their 85-year-old father was behind them with another brother we all waited for them. When they arrived, I asked the father to stop in for a glass of water. He hesitated until I added, “with a pretty young woman.” It worked. 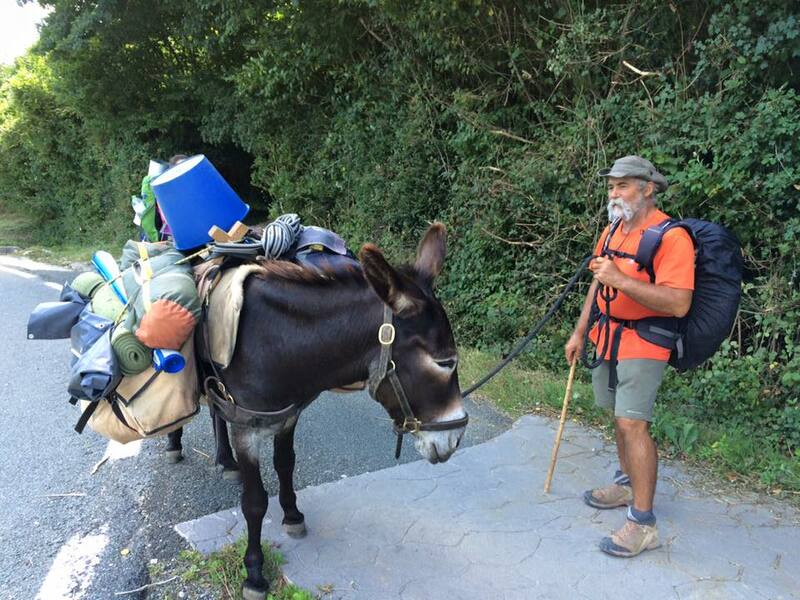 This inspirational 85-year-old man walks 100 km (60 miles) on the Camino each year. Was happy he chose to spend some moments with Lois and I at San Anton. 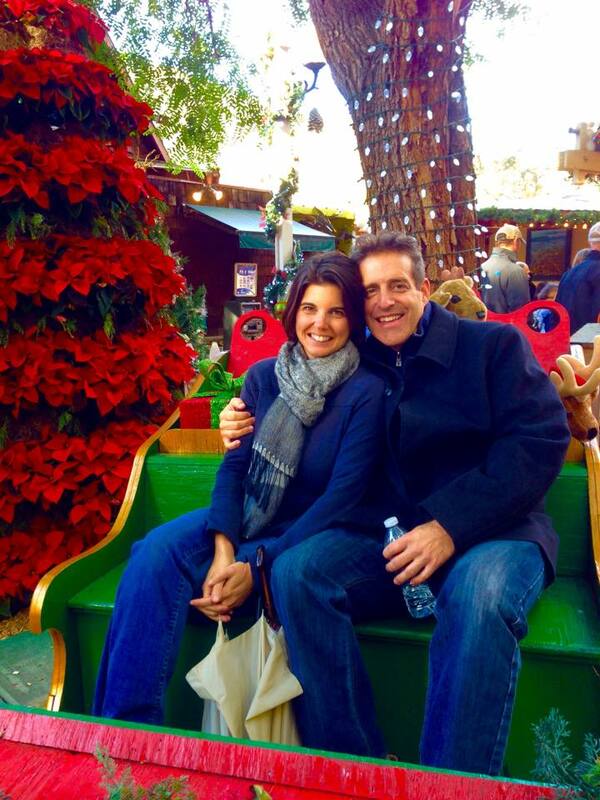 Bethany and Jeff. She titled this one, “Louvre and Love.” Aren’t they so darn cute? Every moment Michael made me laugh. The moment I ran the idea by Michael of me leaving him for a couple months (again) to go walk the Camino with Lois and he didn’t hesitate–told me to go for it. The moment the hotel owner told us (in Spanish!) that we were the only guests that night because it was festival time, and they were too busy in the restaurant below to take any more guests. (“We are SO not in the U.S.” Lois and I said to each other.) 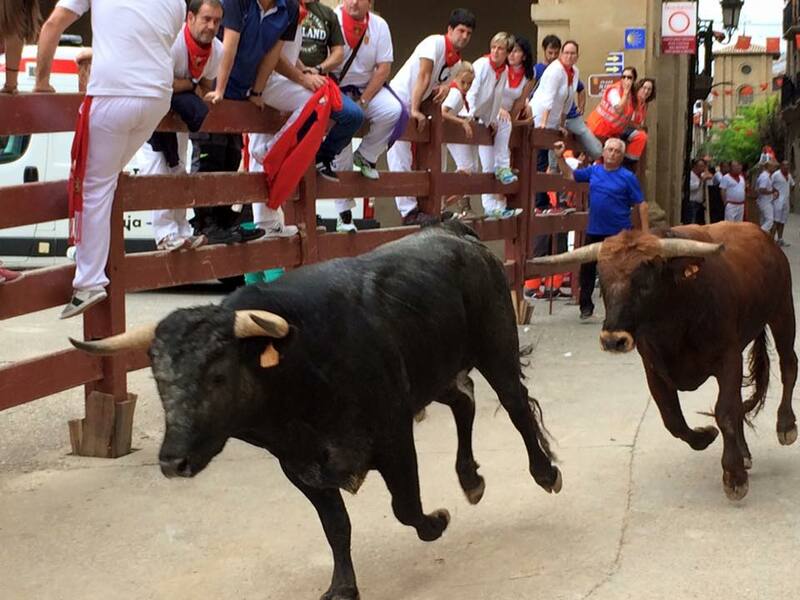 “And the bulls run again tonight at 7,” he told us. Right past our hotel. Every moment I stopped to take a picture–knowing that, as far as Lois was concerned, I could take as much time as I wanted. Because a) it would give her time to catch up to me and/or b) it would give her time to take her own pictures. Every moment I was able to secure another document I need for my Italian citizenship application. And one more thing: writing this post reminds me, once again, how lucky I am to have such great friends, such a great family, such a great boyfriend, and such a great life. My only hope is that everyone else is blessed in this way in 2016.